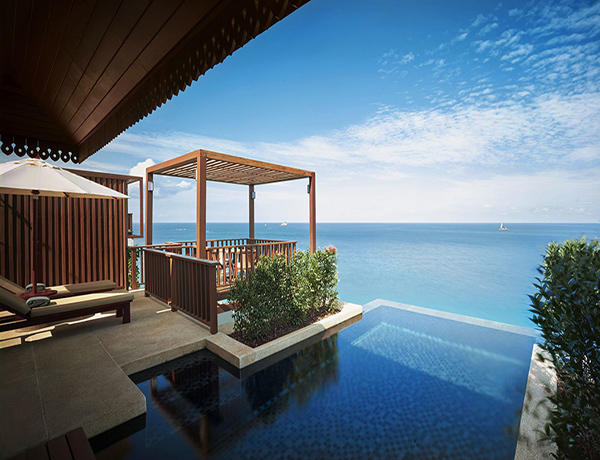 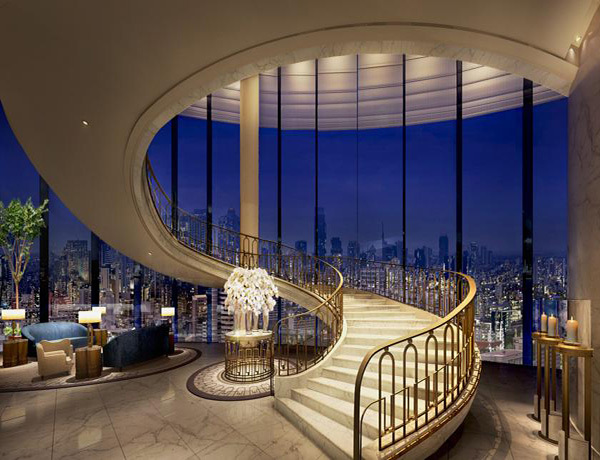 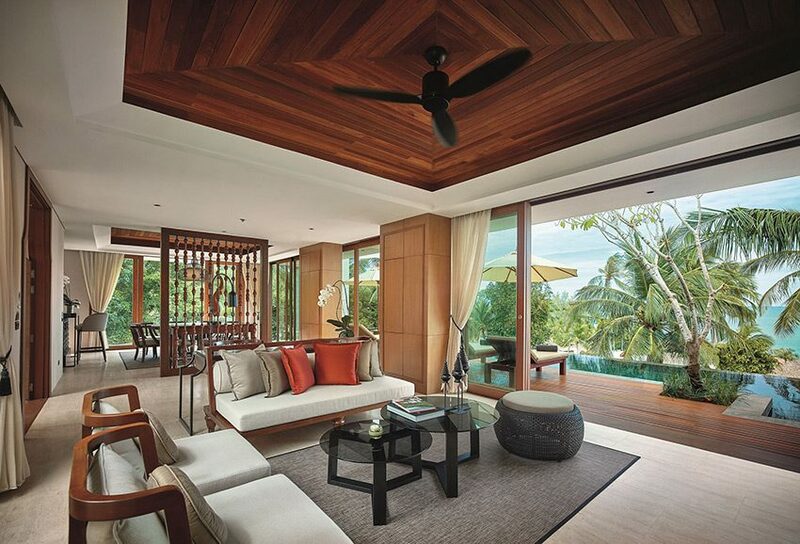 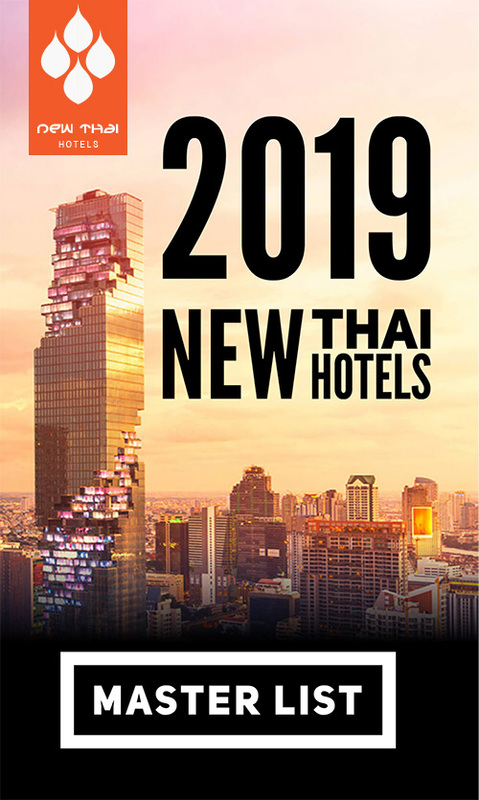 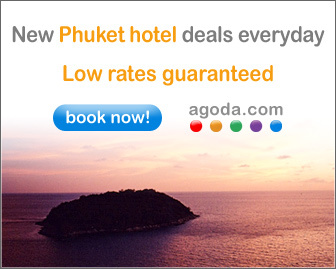 New Thai Hotels - Page 2 of 144 - Latest news on hotels and resorts opening in Thailand. 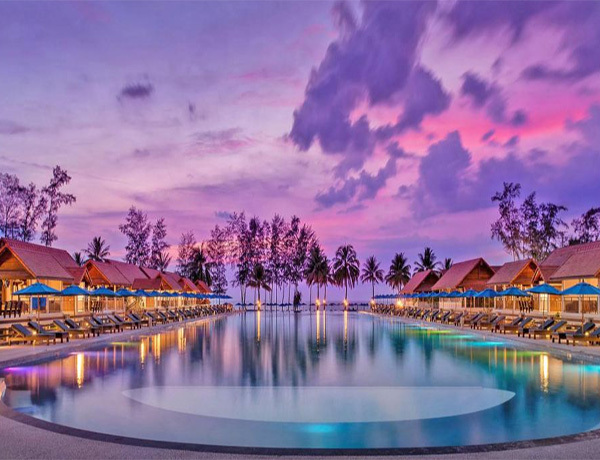 The escapists’ beachfront playground, Hua Hin, where you won’t be crowded out with other annoying tourists is the scene of total decadence, French bourgeois and aromatic tastes of Thai cuisine. 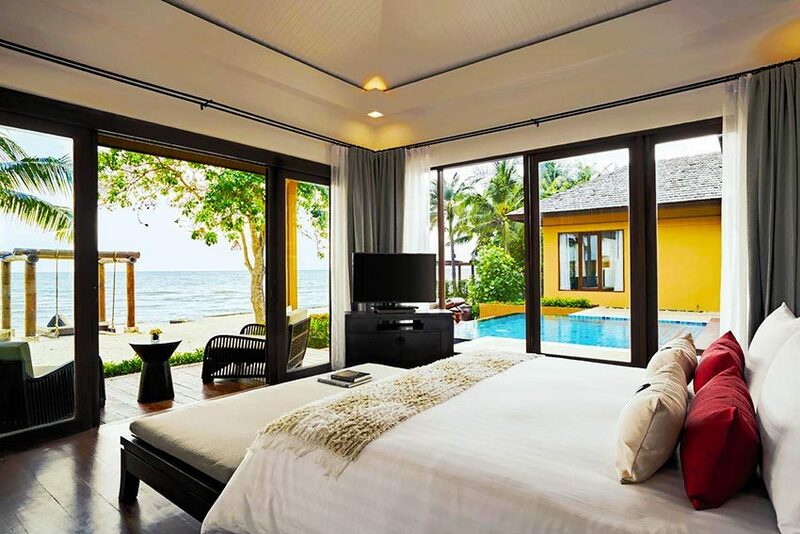 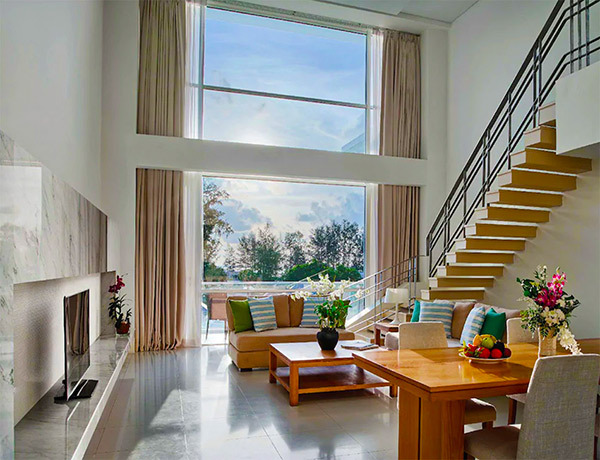 The former Asara Villa & Suite Hua Hin has been rebranded and totally refurbished under the umbrella of Mövenpick. 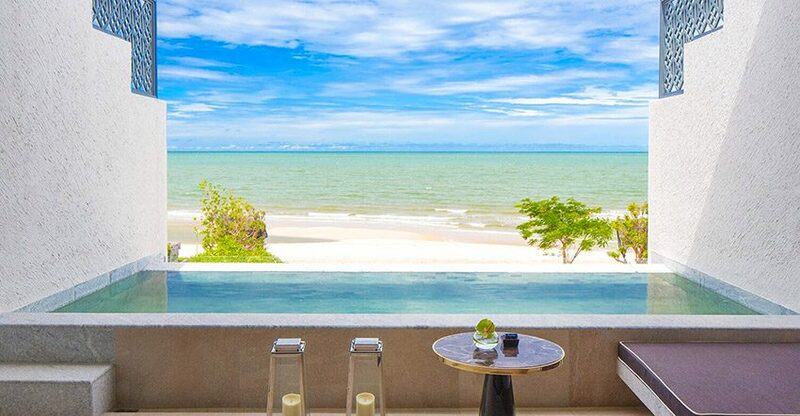 It is now known as the “Mövenpick Asara Resort & Spa Hua Hin”. 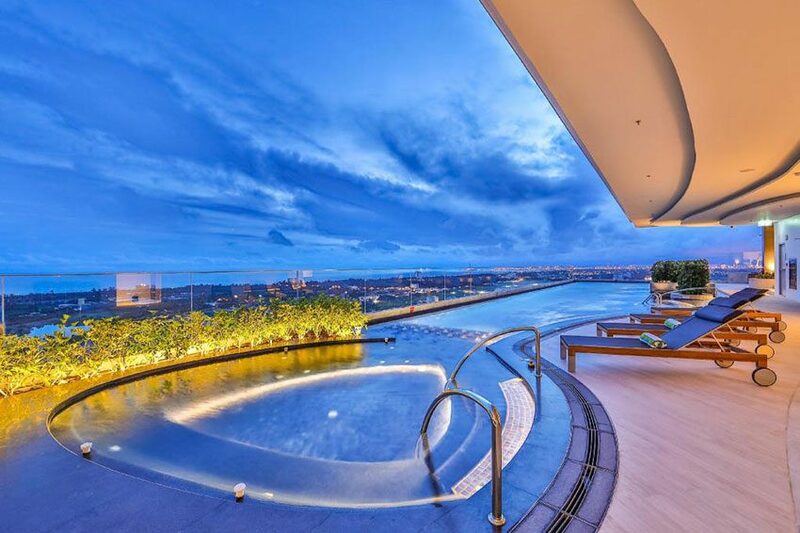 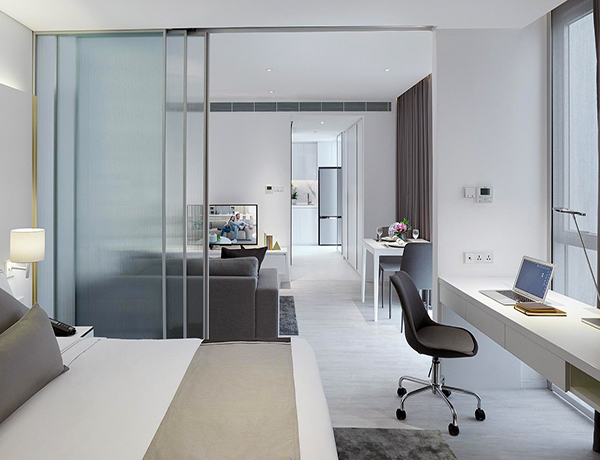 Edgy (for a H.I) and contemporary with a definite Asian influence, the Holiday Inn and Suites Rayong City Center is the first Intercontinental Hotels Group offering in Rayong. 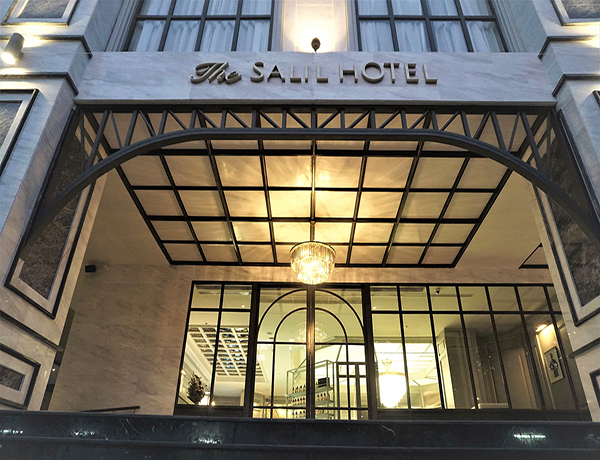 In fact it is the first and only “branded” hotel in the city that now dominates the city’s skyline in the center of downtown Rayong. 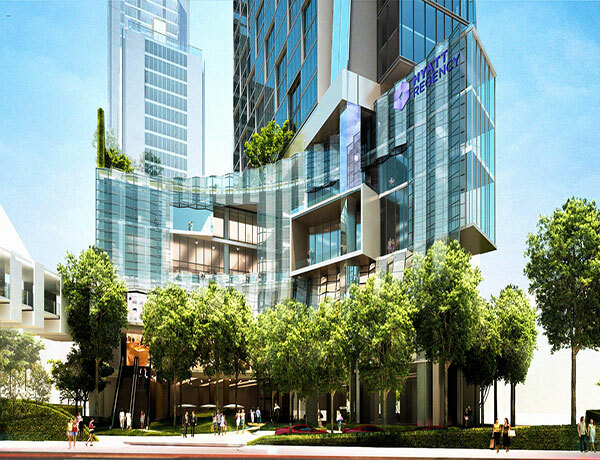 Aimed at the business market, it sits within proximity to some of Thailand’s major industrial parks: the Eastern Seaboard Industrial Park and the Map Ta Phut Industrial Park. 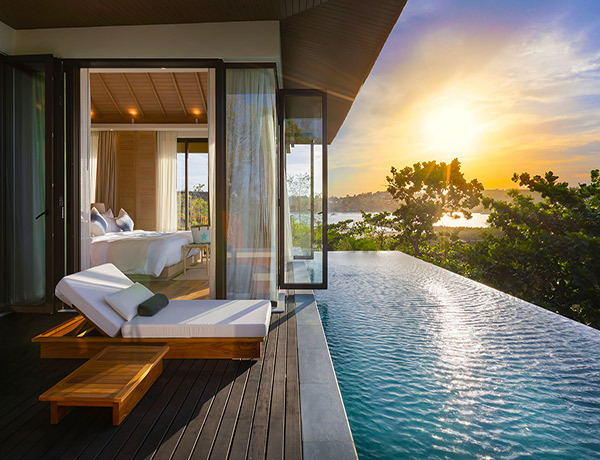 An ethereal vision of sheer unadulterated grandeur clinging to a cliff so that you feel like you are floating in the air, the Ritz Carlton Koh Samui is where you “can escape in the middle of it all”.